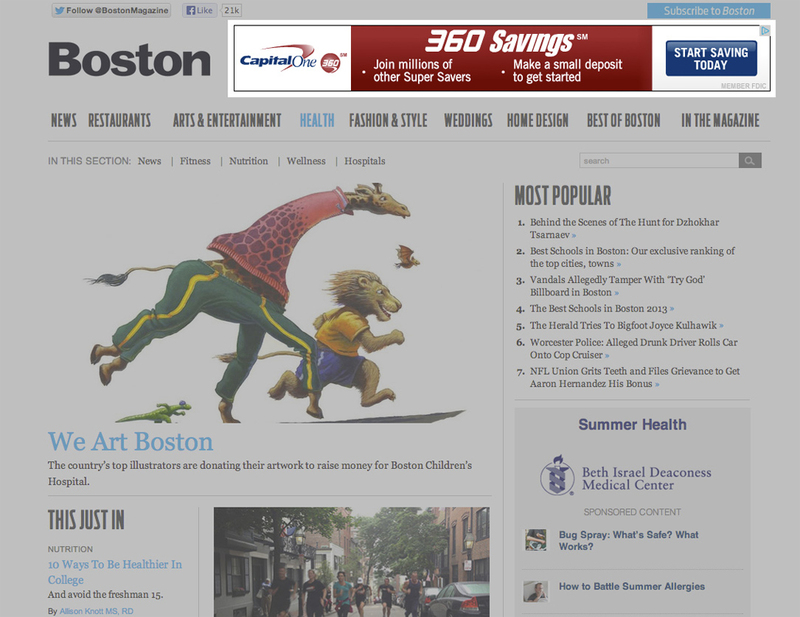 We welcome you to view the galleries below for visual examples of ad units. 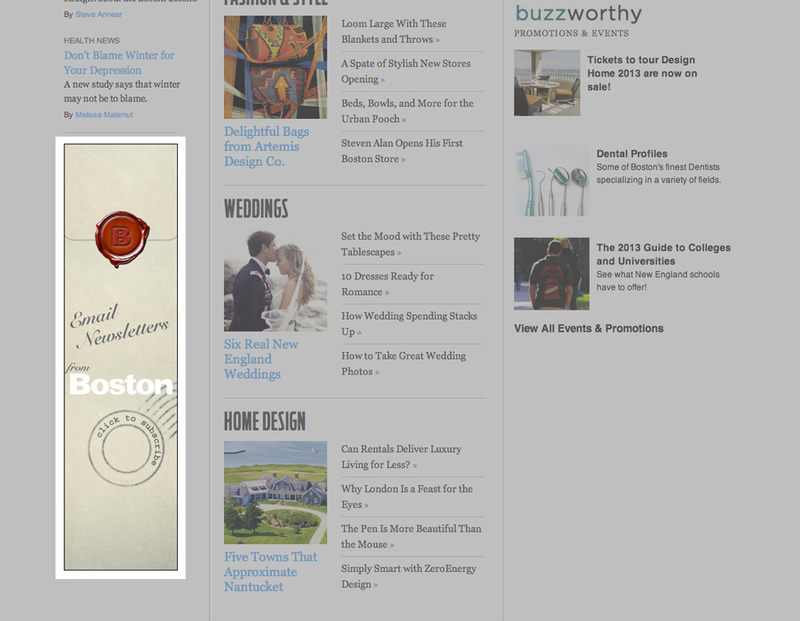 The galleries are broken out by digital and print advertising unit options offered by Boston magazine. For additional information regarding specific advertising specs, please consult our handy Ad Specs PDF documentation located in our Downloads section. 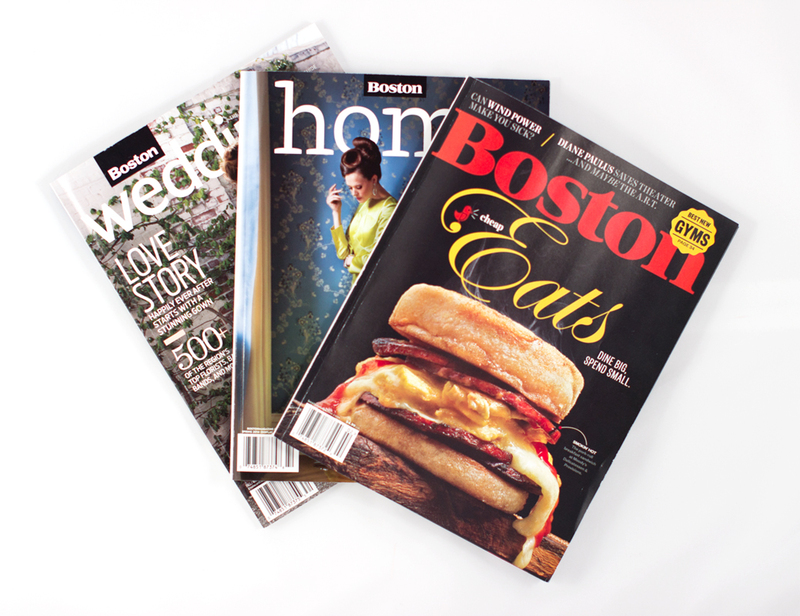 Boston magazine, Boston Weddings, and Boston Home covers. And take pride in the ads that grace our back covers, too! After all, our advertisers often add to the beautifully designed publications we churn out, reaching thousands of subscribers and readers. 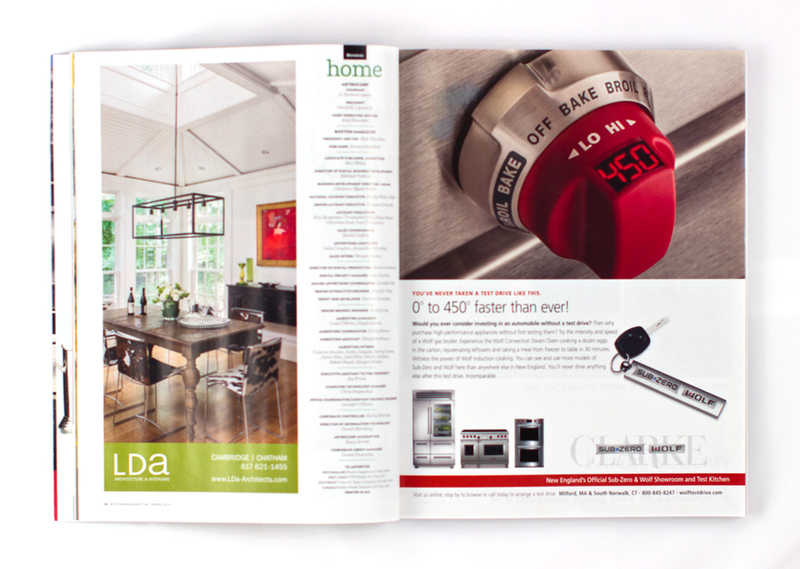 Place your ad next to our table of contents. Or anywhere else in our magazine, for that matter. 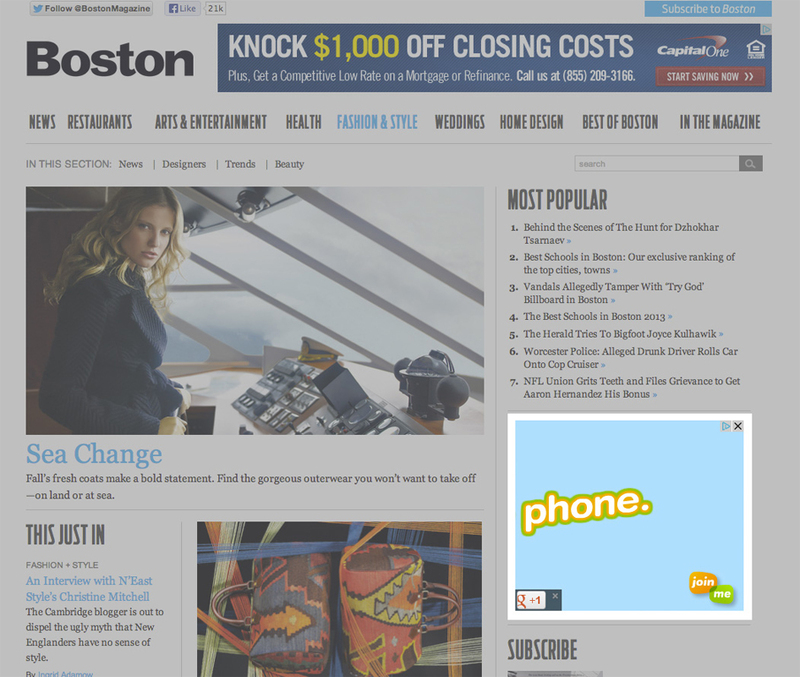 We offer several options for not only ad unit size, but also location. 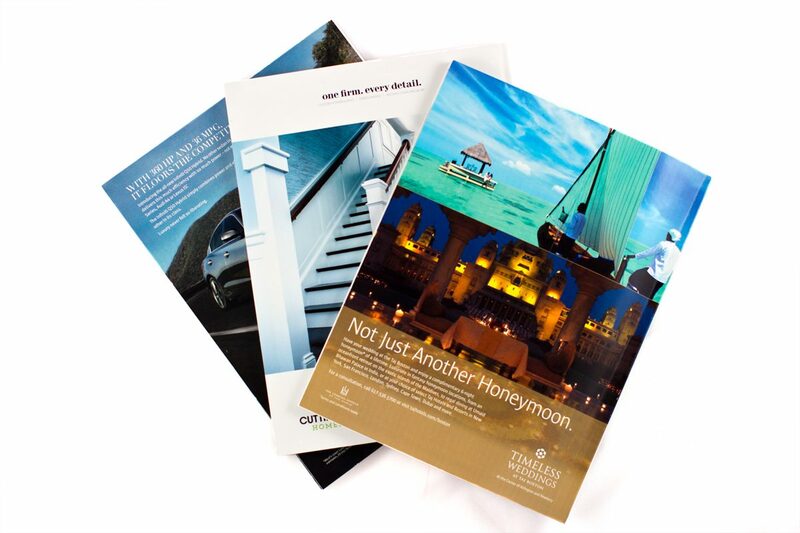 And help brands reach them, via our different publications geared towards different audience segments. 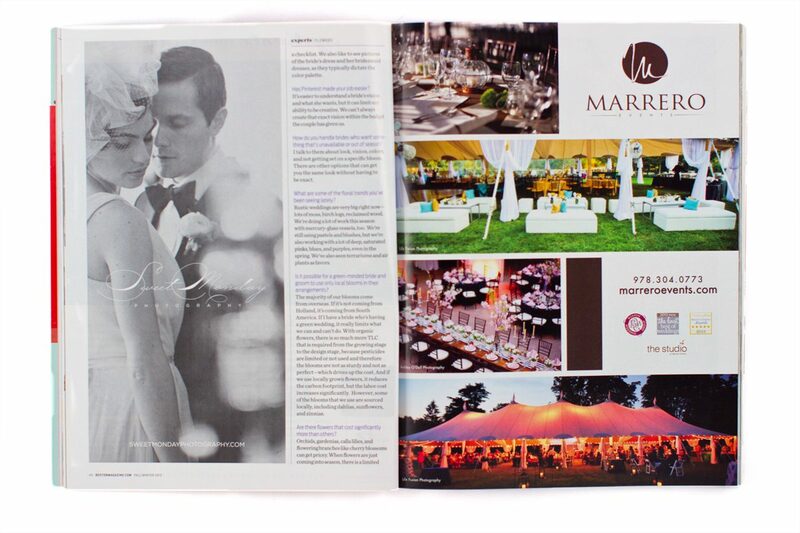 This 2/3 page unit and a full page unit in one of our Boston Weddings issues was viewed by an array of readers planning their big days. 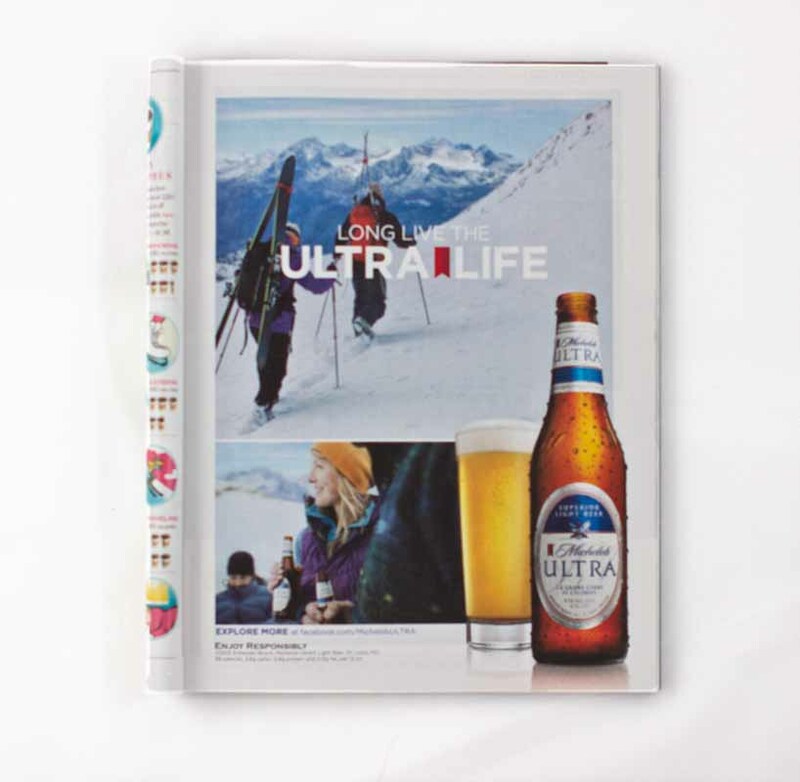 Half page Ultra Life advertisement. 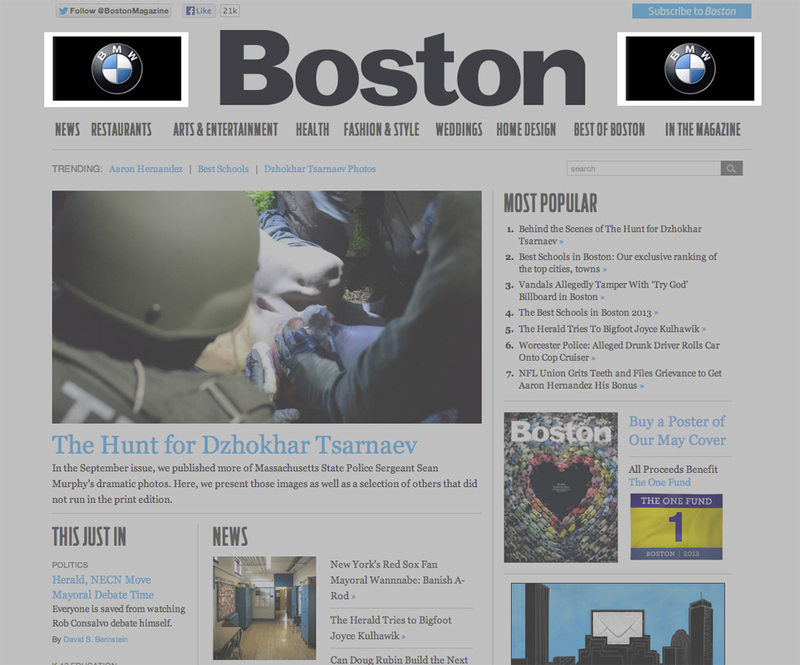 Align your brand with our content. 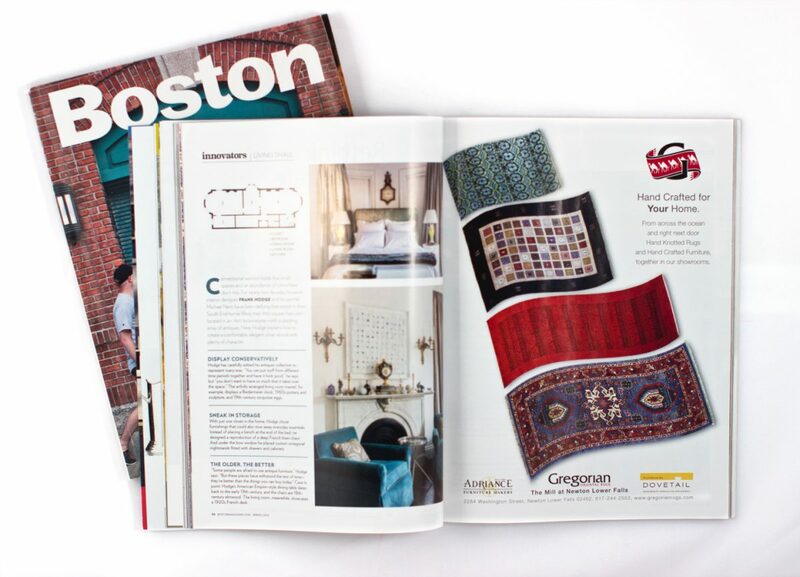 This advertisement for stylish rugs fits in perfectly with this Home Design article.